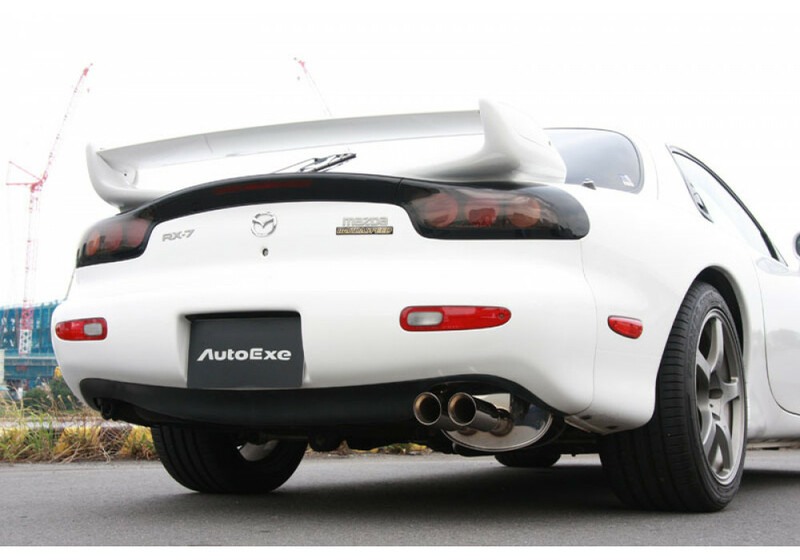 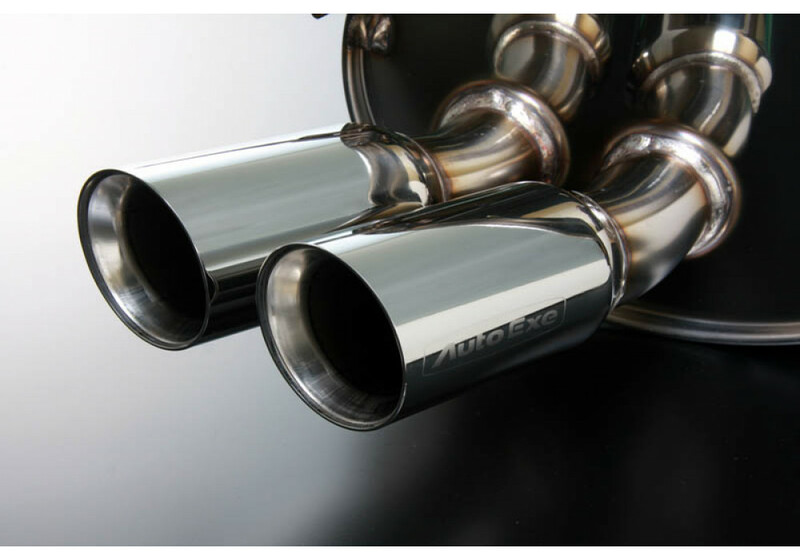 Exhaust System made by Autoexe for the FD3S (1992 to 2002) Mazda RX7. 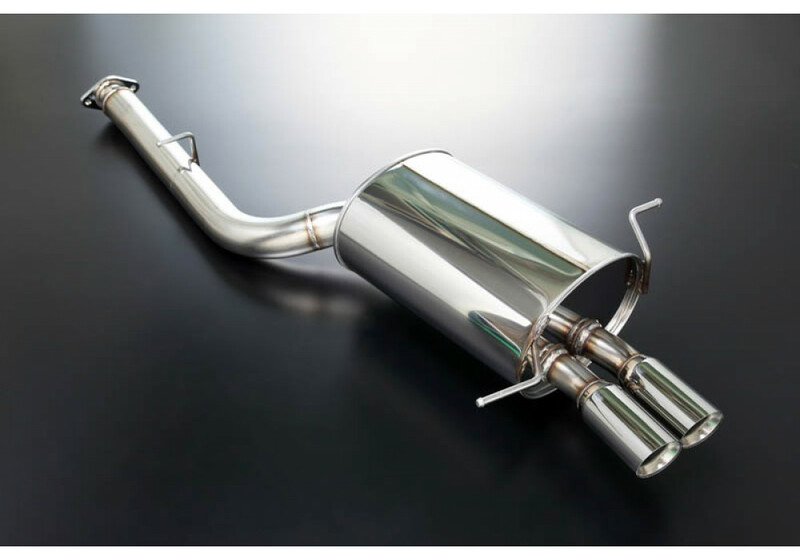 This muffler setup is part of their new UPDATE Program to provide classic cars with new replacement parts. 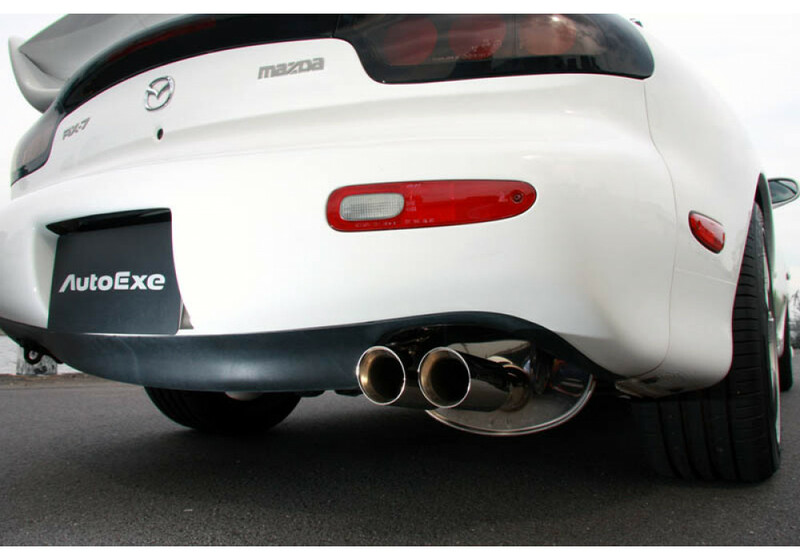 The muffler is designed to be an upgrade over stock, providing better flow and a sporty note. 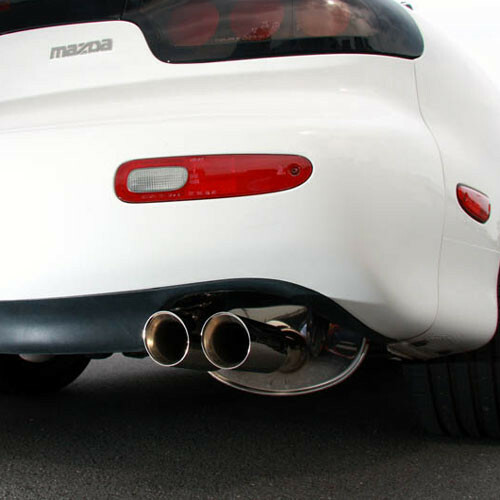 Autoexe Muffler should be ordered at REV9 Autosport https://rotarylove.com/autoexe-muffler.html as they provide the best service and speed we've seen so far!